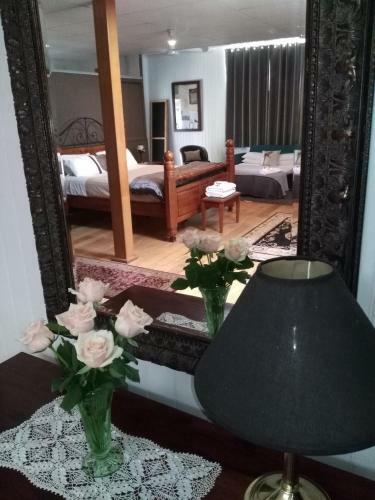 Millaa Millaa Guesthouse offers pet-friendly accommodation in Millaa Millaa. The rooms are equipped with a flat-screen TV. You will find a kettle in the room. 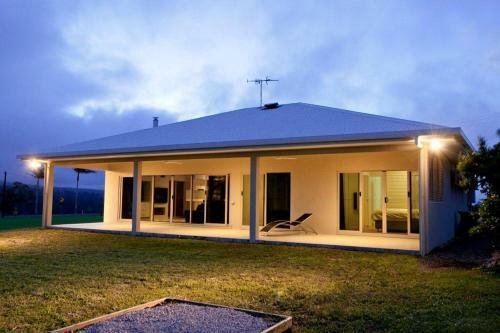 MilaViews offers accommodation in Millaa Millaa, 31 km from Atherton. The air-conditioned unit is 39 km from Palma. Free private parking is available on site. 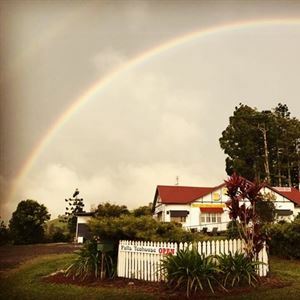 Millaa Millaa Tourist Park has a variety of accomodation styles ranging from tent sites through to small self contained cabins and a rainforest villa.